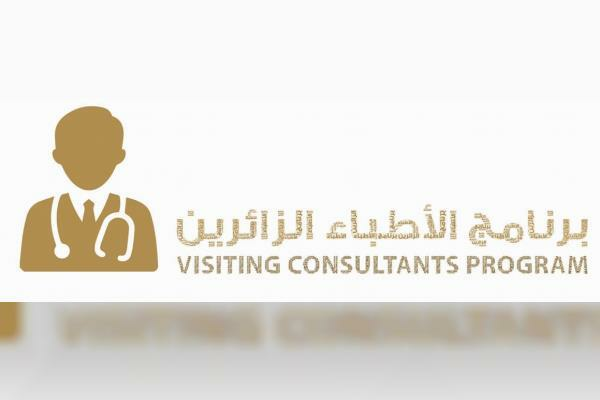 DUBAI, 14th April, 2019 (WAM) -- The Ministry of Health and Prevention, MoHAP, has launched an online portal for visiting medical consultants. The portal will assist consultants by providing access to patient information, hospital departments, and other critical information needed to treat patients. Dr. Mohamed Salim Al Olama, MOHAP Under-Secretary, said that the portal is part of the government excellence system, as well as the smart government initiative to comply with the UAE National Agenda. Dr. Sultan Ahmed Sharif, Director of MoHAP's Visiting Consultants Office, explained that a joint group has worked, during the last nine months, on establishing the smart portal for the Visiting Consultants Office. "The aim was to create an online platform where all involved stakeholders can save time, while achieving a better quality of service in compliance with full organizational requirements," Dr. Sharif added.